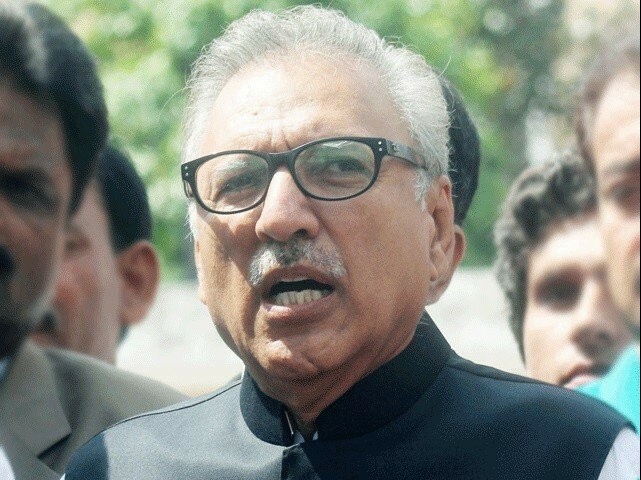 ISLAMABAD: President Dr Arif Alvi has reconstituted the 9th National Finance Commission to work out a new resources distribution formula between the Centre and federating units amid the government’s desire to slash provincial shares without amending the Constitution. The Ministry of Finance has notified the new 10-member Commission. 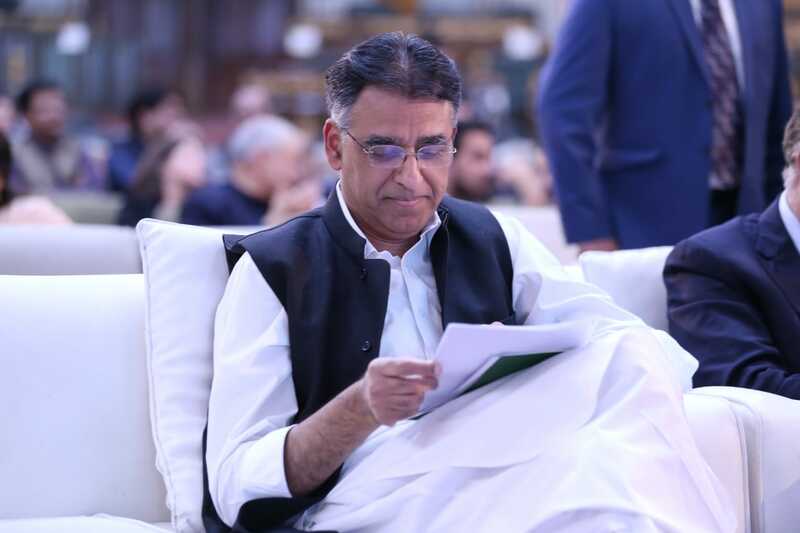 Finance Minister Asad Umar will chair the NFC, which will comprise the four provincial finance ministers and their respective technical members, according to the notification. 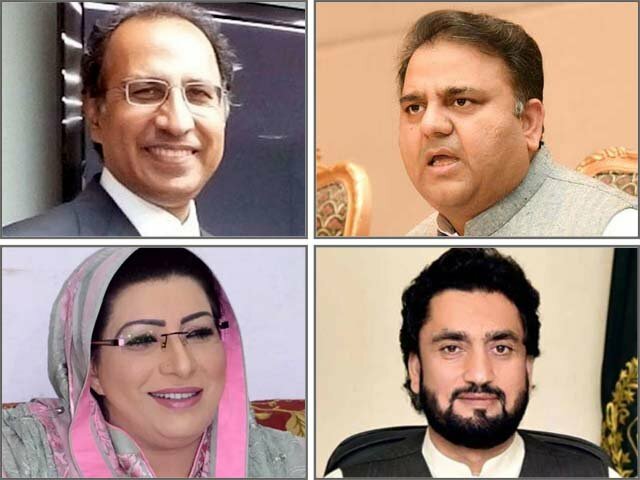 The Centre has included the federal finance secretary as the tenth member as the official expert. The 9th NFC had been constituted in April 2015 to finalise the 8th NFC Award. The 9th Commission was first reconstituted in February 2016 when Punjab changed its technical member. It is the second reconstitution in the last four years, as all the four provincial governments have decided to change their non-statutory members. Punjab has replaced Naveed Ahsan with Dr Salman Shah, who previously served as adviser to the prime minister on finance during the General Pervez Musharraf regime. Sindh has nominated Asad Sayed in place of Senator Saleem Mandviwala, who is now deputy chairman of the Senate. Khyber-Pakhtunkhwa has brought in Musharraf Rasool Cyan in place of Professor Mohammad Ibrahim Khan. Balochistan has replaced Dr Qaisar Bangali with Mahfooz Ali Khan. The NFC is required to be set up at intervals not exceeding five years as required under Clause (1) of Article 160 of the Constitution. The finance minister and provincial finance ministers are statutory members of the NFC. Each provincial government also has the right to include one non-statutory member. The 9th NFC has held few meetings during the last tenure before they reached a deadlock over the Centre’s demand to set aside 6% of the federal divisible pool for incurring expenditures on security and federally administered regions. Currently, the Centre gets 42.5% of the divisible pool, while the provinces receive the rest. Under the 7th NFC award, announced in 2010, the provincial share had been jacked up to 57.5% of the total divisible pool. Former finance minister Ishaq Dar and former caretaker finance minister Dr Shamshad Akhtar had proposed cutting the provinces’ share in the range of 6% to 8.2% to meet the extraordinary security expenditure and fulfil the requirements of the Azad Jammu & Kashmir, Gilgit-Baltistan and the former Federally Administrated Tribal Areas (Fata). 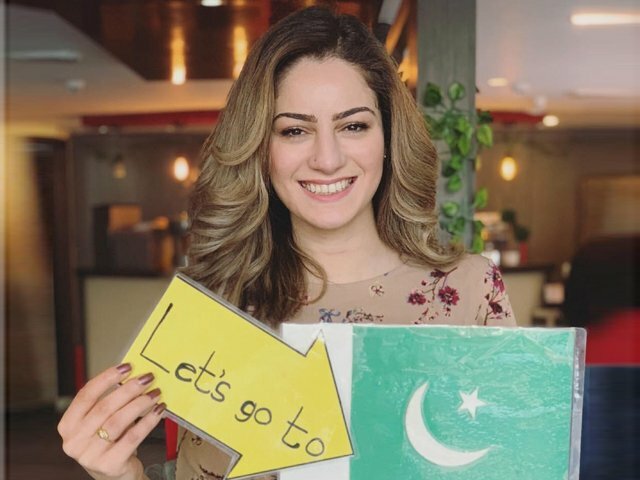 During staff level talks, the International Monetary Fund (IMF) had also pressed Pakistan to slash provincial share under the NFC. The officials said the provinces have taken a unanimous position that they would not support any change in the NFC formula. 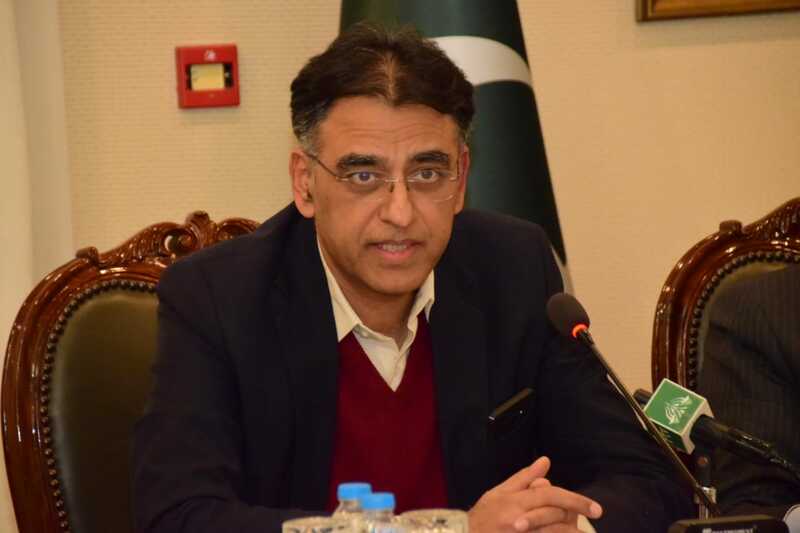 However, during an interaction with the IMF in November last year, the provincial finance ministers had urged the IMF to ask Islamabad improve the performance of the Federal Board of Revenue (FBR) instead of blaming the federating units. Some independent economists are of the view that the federal government can still redefine the size of the federal divisible pool by adding or deleting any tax in the pool. 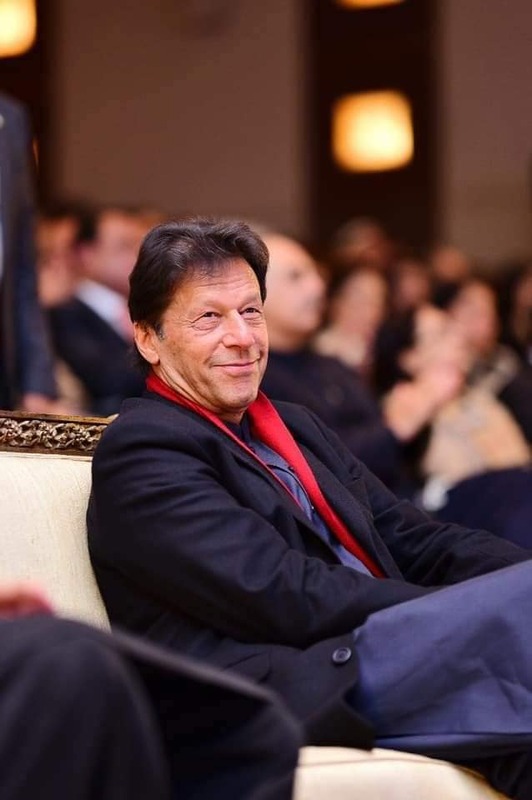 “At any time before an Order under Clause (4) is made, the President may, by Order, make such amendments or modifications in the law relating to the distribution of revenues between the federal government and the provincial governments as he may deem necessary or expedient,” says Article 160 (6) of the Constitution.